WHEN her mother went into a nursing home, Arwa Valmi Dolar ended up homeless. The 41-year-old woman had been the full-time carer for her mother before she was placed into aged care. 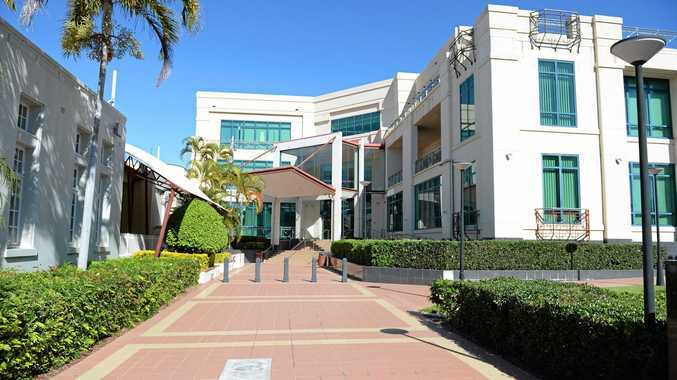 Dolar, who has schizophrenia, appeared on two trespass type charges in Rockhampton Magistrates Court last week, plus one of public nuisance and fail to appear. Police prosecutor Jess King said police were called to a Campbell St address on October 25 to deal with two people illegally sleeping in a vacant property. DNA left on beer cans at a Murray St address between July 2-16 led to Dolar's second trespass charge. Defence lawyer Zoe Craven said Dolar was diagnosed with schizophrenia more than 15 years ago and received treatment until she became homeless. She said Dolar ended up homeless after her mother's illness worsened, requiring care in a nursing home. Dolar was charged with public nuisance after being caught swearing loudly in Fortitude Valley. When police asked her name, she responded with a profanity. She was sentenced to nine months' probation and fined $450. 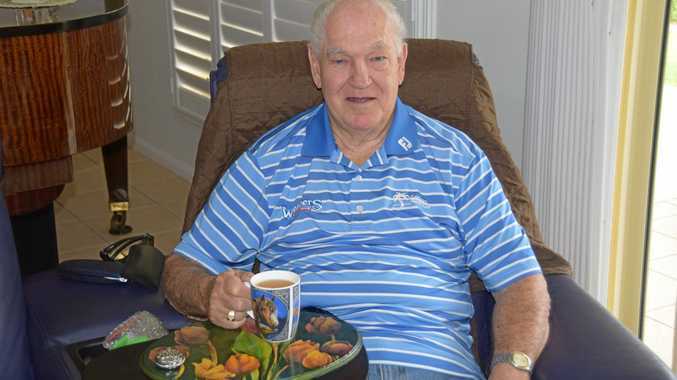 News Former Rockhampton Mayor reflects on his life after latest honour.